You’re also getting 4G LTE and 512GB of space. If you’ve been wanting to get an iPad Pro that won’t break the bank, then you need to head over to B&H Photo right now. 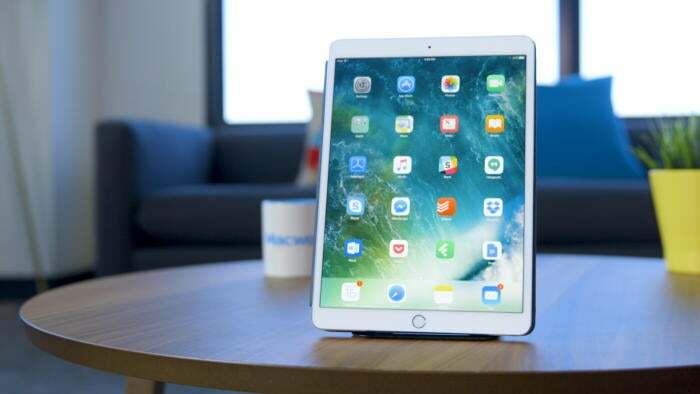 Today only, the site is selling a 512GB 2017 12.9-inch iPad Pro with both Wi-Fi and 4G LTERemove non-product link for a stunning $480 discount. That’s enough to bring the price down from its regular $1,279 to a far more agreeable $799. It’s a flash sale, though, so this deal will only be around for a few hours. Normally these kinds of sales only apply to a specific kind of model, but remarkably, B&H is offering this discount for the goldRemove non-product link, silverRemove non-product link, and space grayRemove non-product link units. You’ll find some other deals as well, but none are quite so impressive. You can, for instance, get the 64GB iPad Pro with Wi-Fi and cellularRemove non-product link for a mere $699, down from the usual price of $929 (so long as you want it in gold). If you’re going to use your iPad Pro for “pro” activities like video editing or gaming, though, you’re going to want the extra space of the 512GB model. This is still a great device, and at the moment there’s not really a compelling reason to get it over the impressive 2018 model if you’re looking to save money. It’s not as powerful as the latest model, but in practice the app performance on both the 2017 and 2018 models will be about the same. That may change once an official Adobe Photoshop app drops sometime later this year, but at the moment we have no way of testing that. For that matter, you won’t have to worry about the older model suddenly bending on you.